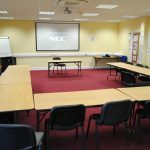 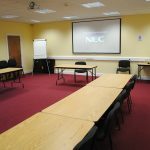 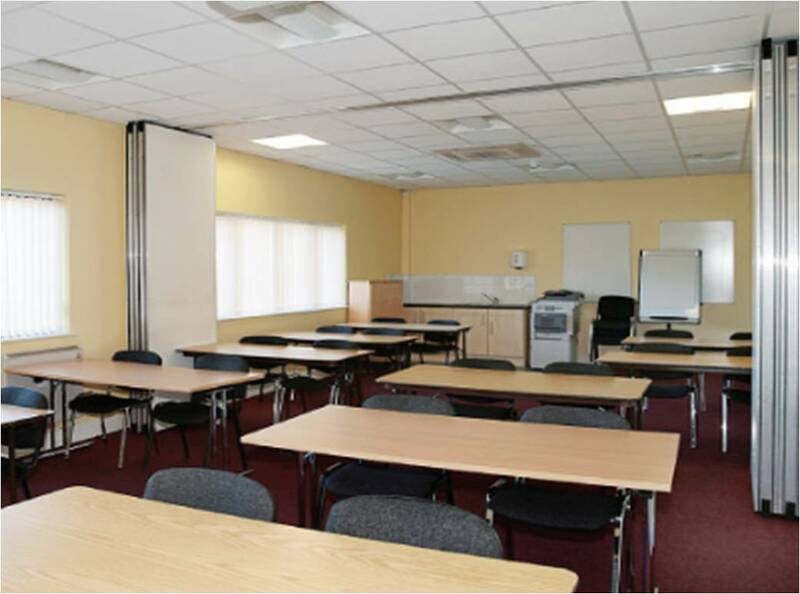 Swilly Group offer a range of spacious classrooms available for rental at very competitive prices in their state of the art training centre in Letterkenny. 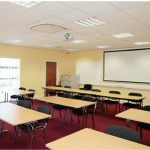 All classrooms are equipped with wall mounted white boards, high speed broadband internet access and ceiling mounted LCD projectors. 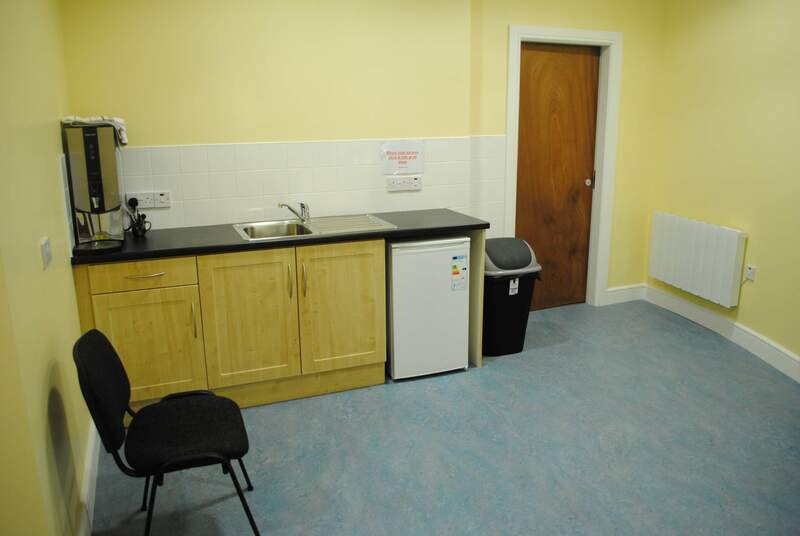 A number of canteens and coffee docks are located around the premises and the building is universally accessible. 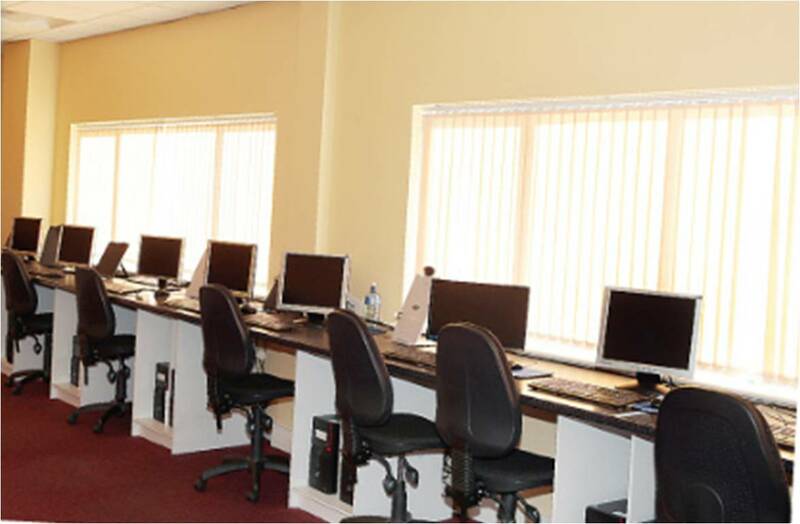 Easy access from all surrounding areas.